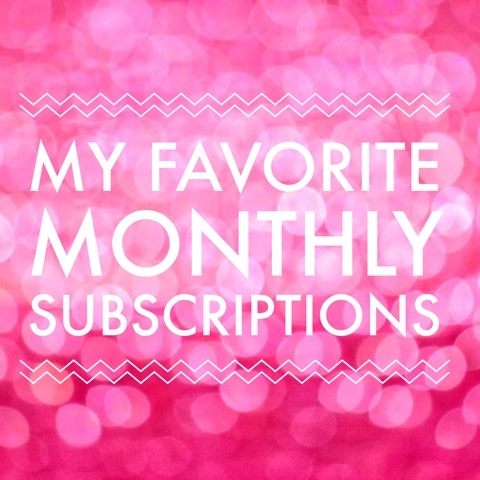 I wanted to share with you 3 monthly subscriptions I have been obsessed with lately. I am sure you have heard of them or you might already be a subscriber. 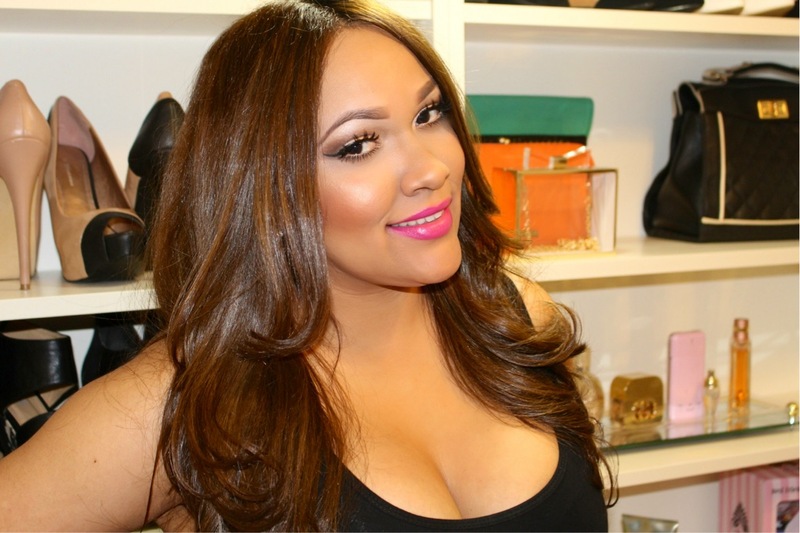 JUSTFABVIP Member – I’m obsessed with this site (shoe addict hint). You get one pair of shoes for 39.99 and free shipping. They also have purses clothing and more. I loved the fact that you can skip a month in case you don’t want to shop. In addition, they have VIP sales all the time where you can get shoes for less than $15. Customer service is great; there return/exchange policy is just perfect hassle free. Below is the link for JustFab Check them out! DRESSYOURFACELIVE – I am sure most of you know who DRESSYOURFACE is from Instagram. In case you don’t she is a professional Beauty Educator. DressYourFace Live is a professional hair & makeup classes taught online by Tamanna Roashan (AKA Dressyourface). I loved her online classes. Tamanna is great teacher she covers every detail on the look she is creating. The best part of the online classes is that you do not have to be a makeup artist to join anyone who has passion/basic knowledge for makeup and will like to expand their knowledge can join. The monthly cost is ONLY $19 a month. If you are interested check the link below. IPSY GLAMBAG – I joined Ipsy in March last year. Ipsy is a monthly beauty & makeup subscription box. Each month you get a Glam Bag with beauty and makeup samples or full size items. I think ipsy is a great way to build your makeup collection and to try new products for a low cost of $10 month. Check the link below for more info.